In the Deputy Prime Minister of the United Kingdom, Attlee was considered as the first person who held the office. It was during the wartime coalition government where the leader was Winston Churchill. 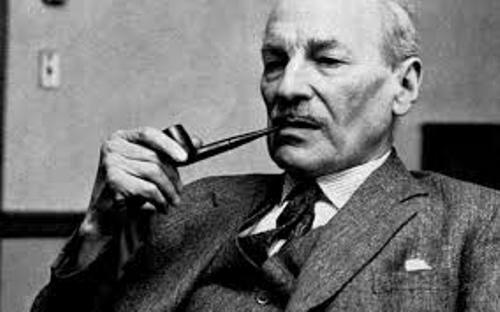 In 1945, Attlee earned an outstanding victory in the election. In 1950, he only earned a narrow victory during the British election. 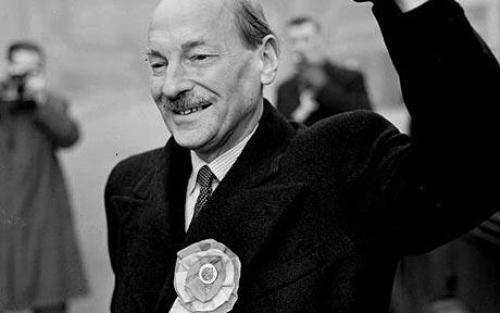 After he won the British Election, Attlee was inaugurated as the prime minister. He served for five years. He was considered as the first prime minister from Labour party who could serve in five years. Attlee was a symbol of the victory for Labor party. Attlee was the first person from Labour Party who commanded most members in the British Parliament. Because of his popularity as well as impressive leadership, Attlee was appointed as the leader of the party in 1935 until 1955. He was considered as the longest serving leader in the party. In 1922, Attlee was elected in Parliament as the MP for Limehouse for the first time. In 1924, Attlee took the position in the government of MacDonald as a minister. Attlee served as the Deputy Leader for Labour Party after this party suffered heavy lost in 1931. Get facts about Claude McKay here. George Lansbury was the previous leader of Labour Party. 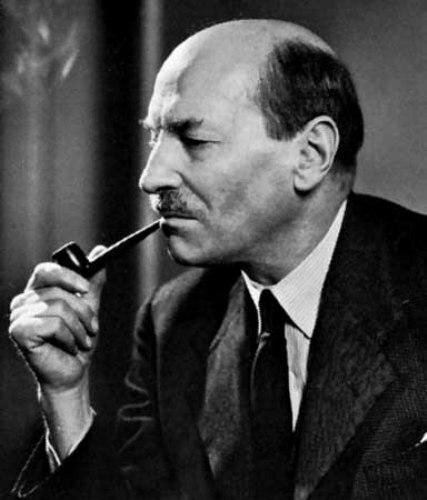 Since Lansbury decided to resign for his position, Attlee was appointed as the new leader four years later in 1935. In 1940, the Labour Party was a part of the wartime coalition government of Winston Churchill. At first, he took the position as Lord Privy Seal. Two years later, Attlee became Deputy Prime Minister. In May 1945, the coalition government was discharged after the end of World War 2 in Europe. 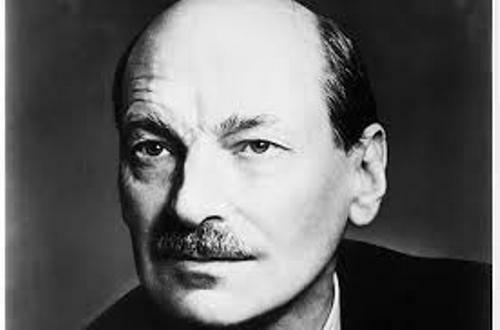 The election was held and Attlee received a major victory in 1945. Get facts about Chris Hadfield here. 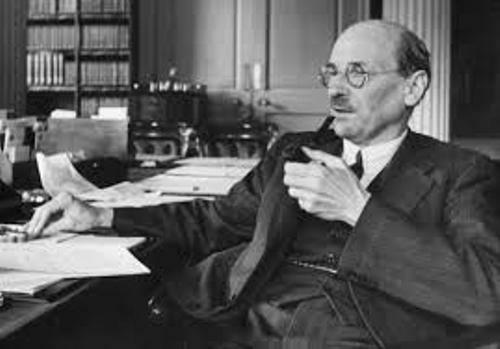 Are you interested reading facts about Clement Attlee?